The Valor Fitness BH-16 Horizontal Rack is designed specifically for bumper and Olympic plates. A low profile, carry handle and roller wheels make storing and transporting your plates pain-free. Rugged construction and powder-coated finish will stand up to years of abuse. A 12 inch horn at the front of the unit provides storage for fractional plates. 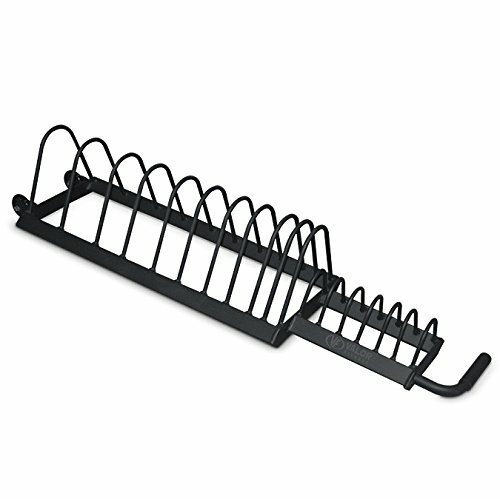 Keep your gym or home workout area clean and organized with Valor Fitness's BH-16 Horizontal Rack.